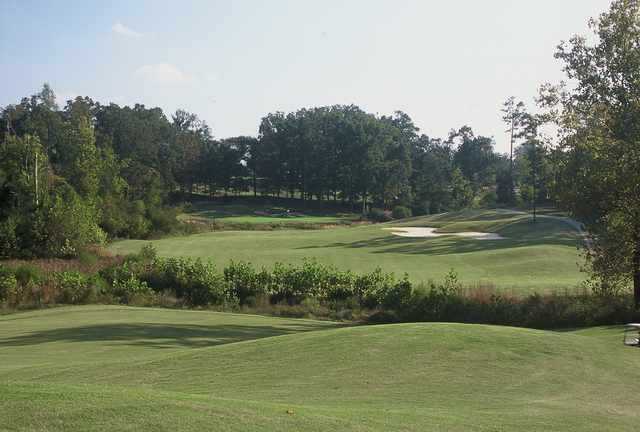 Challenge Golf Club, The, Graham, North Carolina - Golf course information and reviews. Great layout right off I-40. Its name tells it all. Hazard on most holes. 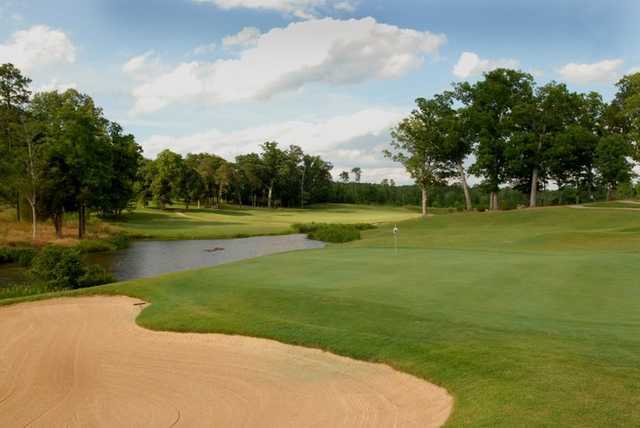 A couple of classic par 5, especially 18. Not too expensive. But it's going to get some redesign to make room for houses. Ouch! 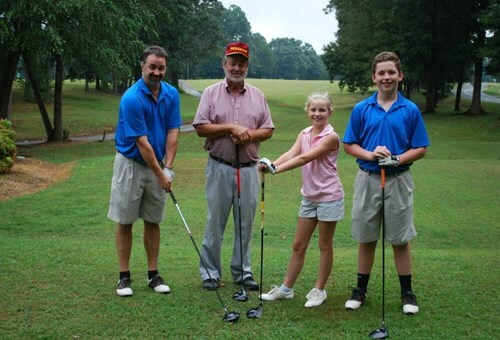 Add a course review for Challenge Golf Club, The. 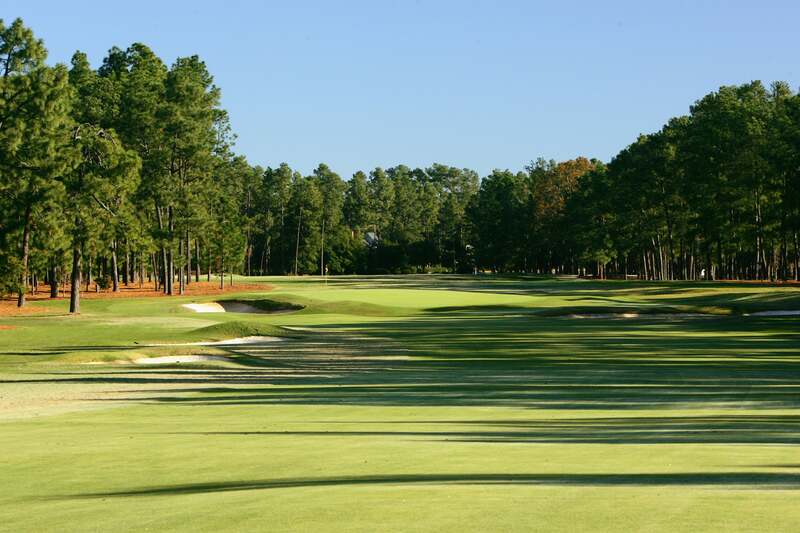 Edit/Delete course review for Challenge Golf Club, The.